Gary Oldman is a cool cat, he’s played chaps like Dracula, Sid Vicious and Commissioner James W. Gordon but did you know he also played a key role in Playstation gaming favourite Spyro? The revered thespian happens to be a prolific voice actor and has popped up in many a video game over time, including this borderline iconic franchise featuring everyone’s favourite purple dragon. Gary Oldman lends his voice to Ignatius, the leading fire guardian dragon who appears in The Legend of Spyro series. He’s also a father figure to Spyro (voiced by Frodo himself, Elijah Wood) and leads him on his path. He’s a well rounded and complicated animation and we can’t think of anyone better to flesh out such a character than Gary Oldman. 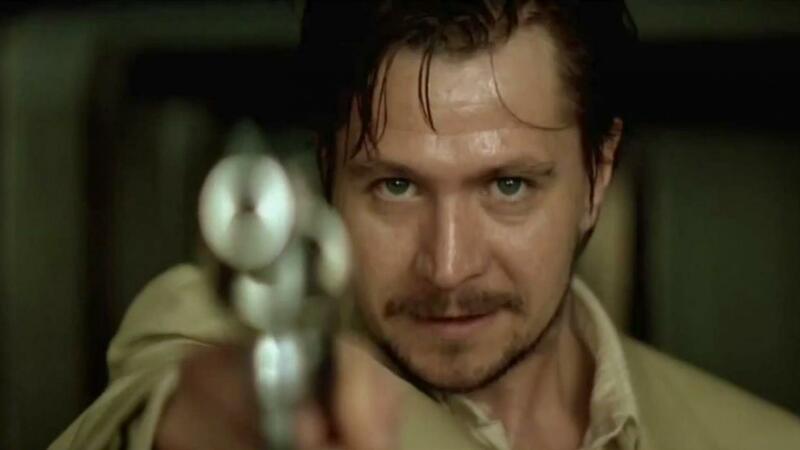 Other games the actor has tackled include Viktor Reznov and Dr. Clarke in Call of Duty: Black Ops, Lord Vortech in Lego Dimensions, Sergeant Reznov in Call of Duty: World at War as well as Rocky and Agent Masterson in True Crime: Streets of LA. 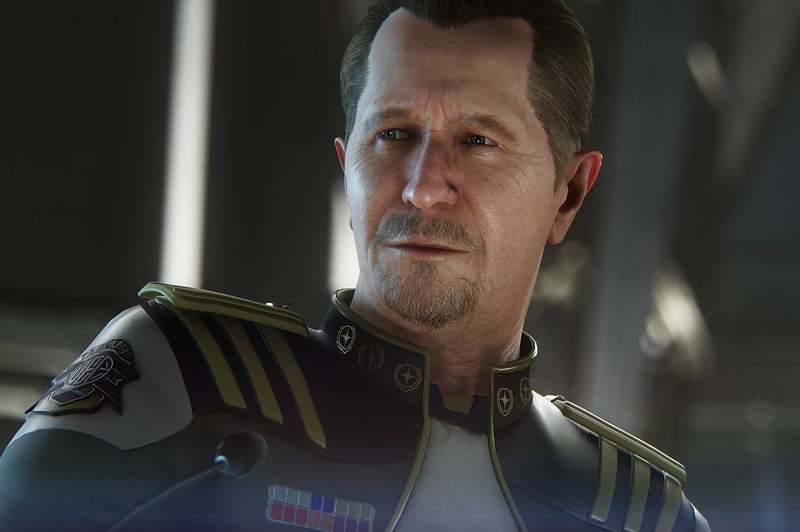 His latest vocal offering to the gaming world is playing Admiral Ernst Bishop in the crowdfunded PC game, Star Citizen: Squadron 42. Not only is he voicing the character he’s also starring via full performance capture. Star Citizen is still in production and a release date is in the near future. Next up in the film realm for Mr Oldman is “The Space Between Us,” in February 2017. According to his IMDB, he’s a very busy man with quite a few features in the pipeline. No word on a new Spyro appearance though.